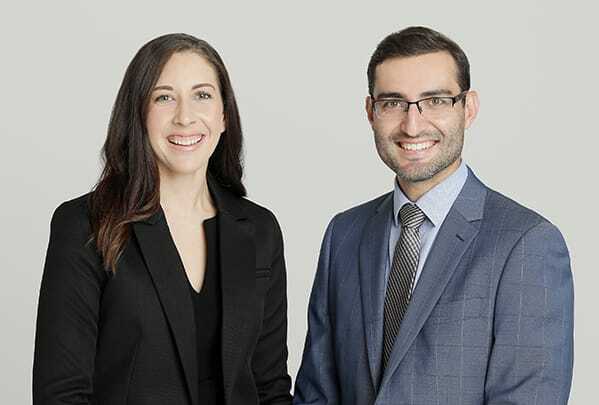 At Affinitas Legal, our team of dedicated Perth Family Lawyers will endeavour to provide you with upfront fixed fee costs for your legal needs. This way there are no hidden surprises. For your first consultation, we charge a fixed rate of $120.00. Generally, this appointment will last for one hour, however if we go over time, rest assured, you won’t be charged any extra. After booking your first consultation, our team will provide you with an information sheet. Please read this prior to your consultation and remember to write down any questions you may want to ask during your appointment.